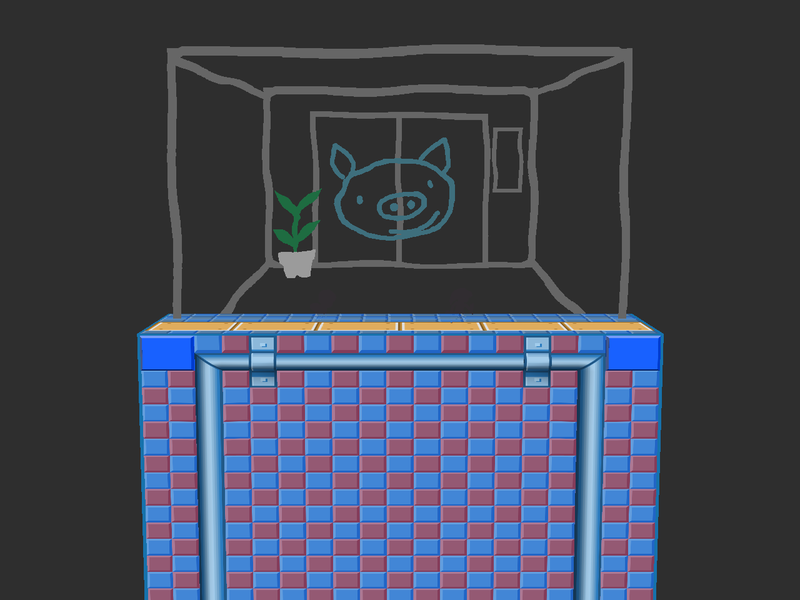 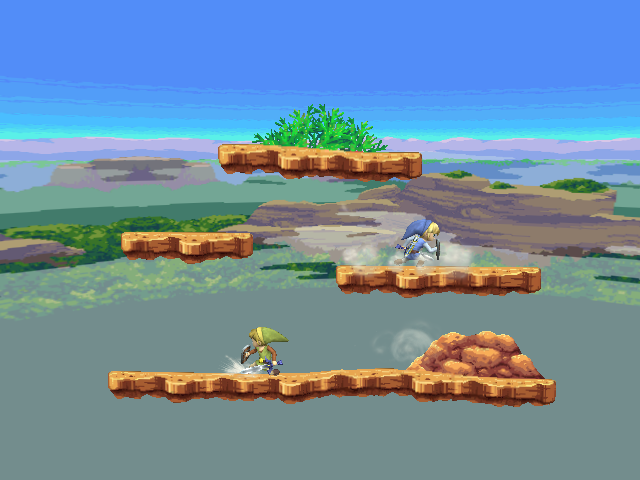 An update of a 2D stage I made about 4 years ago. 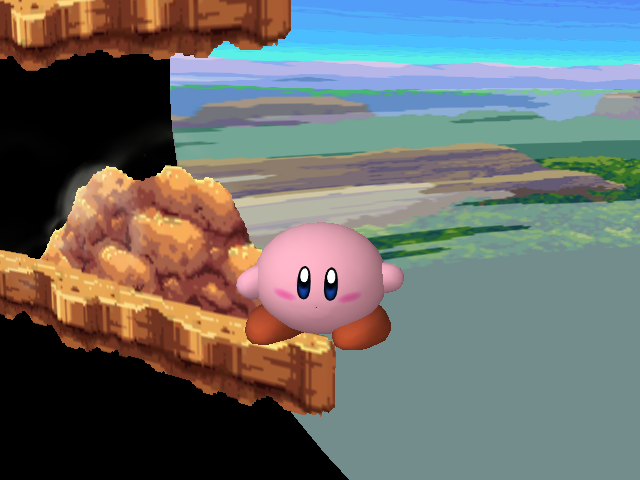 I extended the foreground, put the background on a new model, and removed the border around the stage. 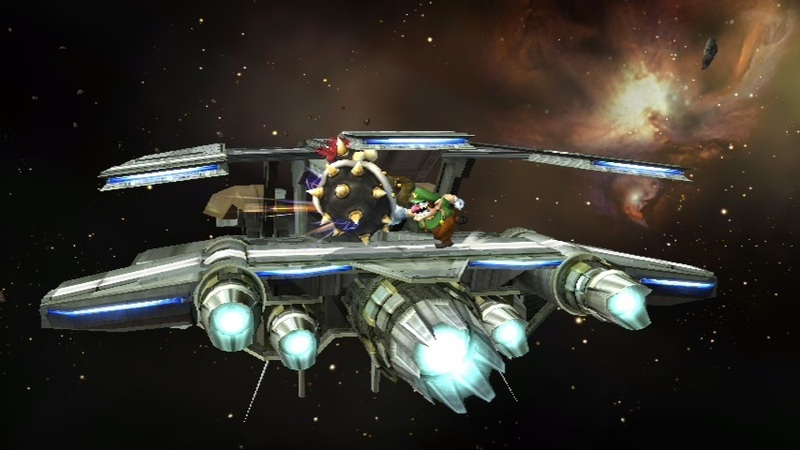 Contains two versions of Lylat Cruise (space and asteroid) that use st_final.rel. 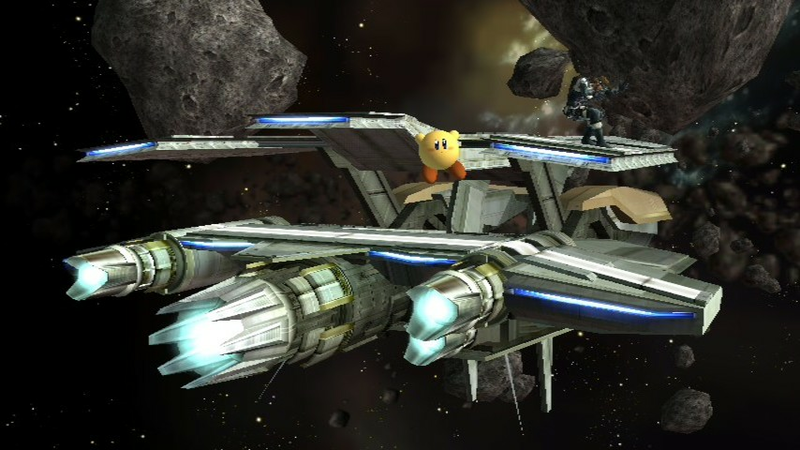 The ship does not rock back and forth. 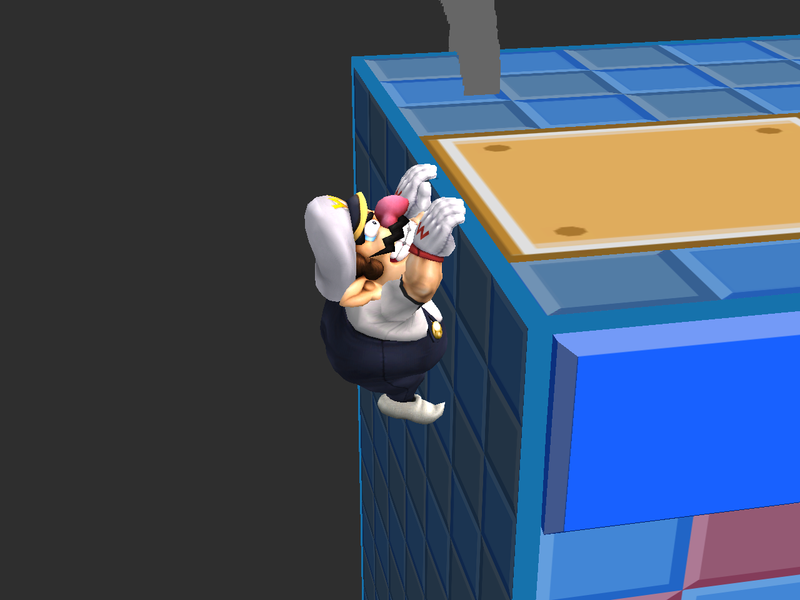 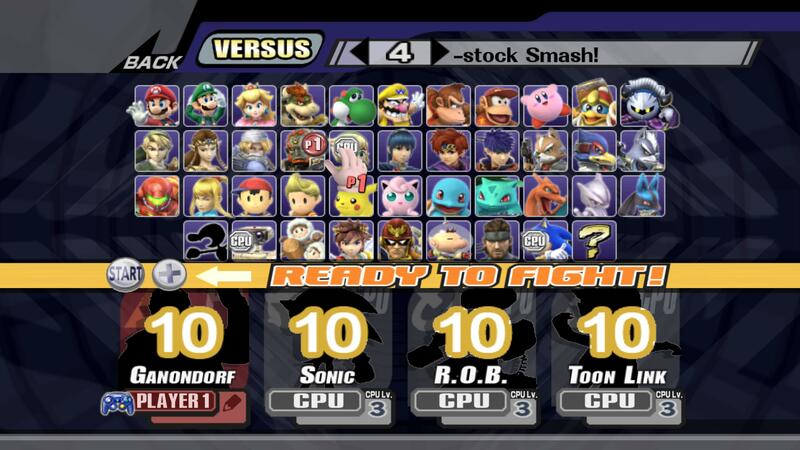 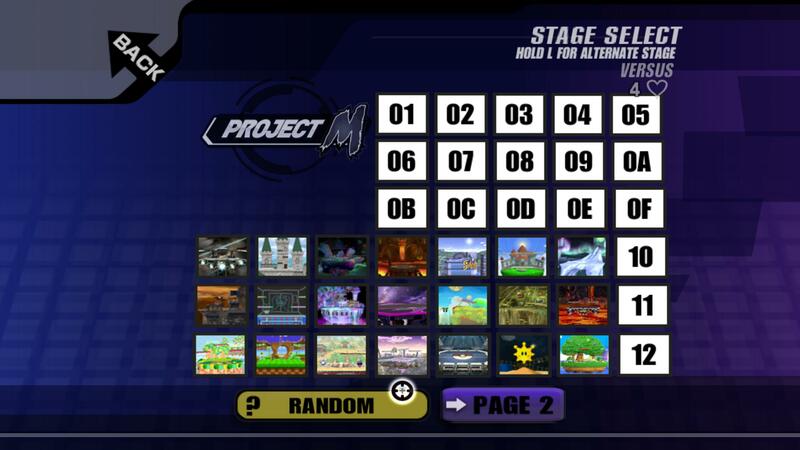 Note: this is not a model import from SSB 3DS - it's a modification of the Brawl version to match the SSB 3DS omega stage. 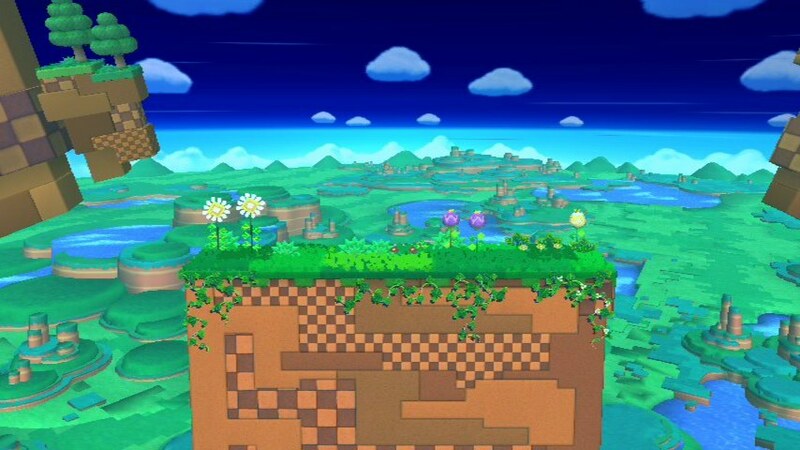 Many thanks go out to libertyernie for providing the template I built this off of. 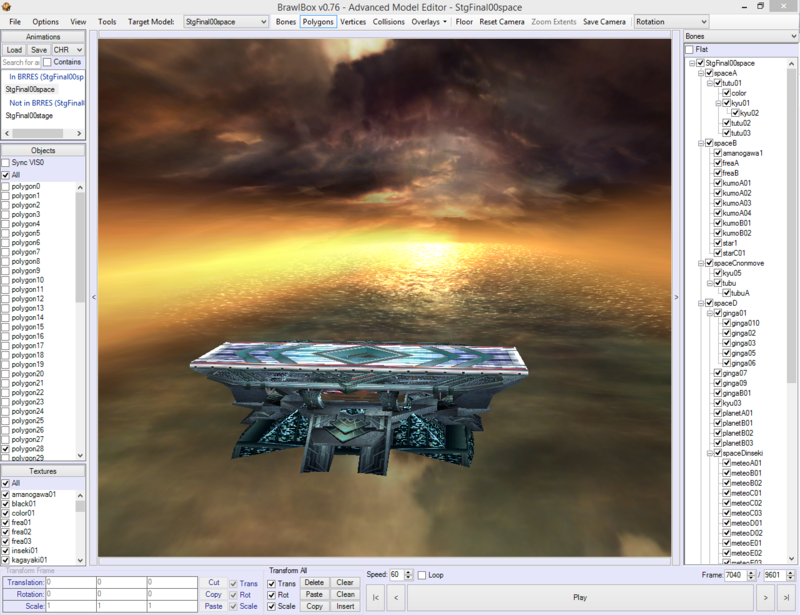 Simply follow the instructions in the zip (if you disregard the instructions you will absolutely screw up your custom build).
. Added a "Zoom Extents" Button to the model previewer which will zoom the camera to the selected bone.
. Collisions are now color coded by type.
. Fallthrough platforms are rendered yellow.
. Ledge grab collisions have their appropriate link rendered purple.
. On my laptop (Windows 8.1) with its high-DPI display, viewing any model - whether in the model previewer or the bottom-right panel of the main window - causes the program window to shrink to 1:1 pixel size. 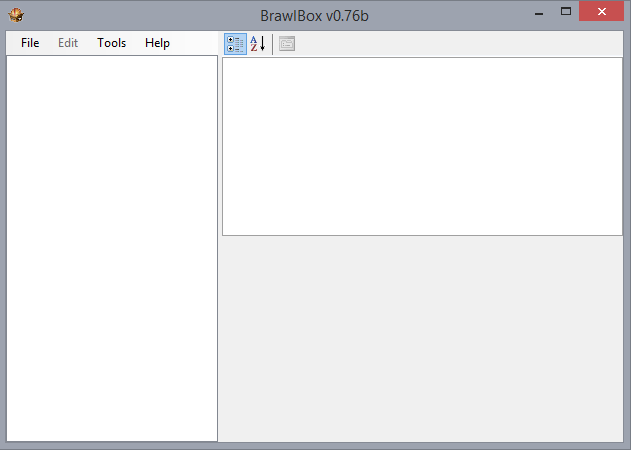 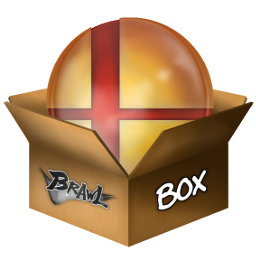 This can be avoided by disabling DPI scaling in Properties > Compatibility for BrawlBox.exe. 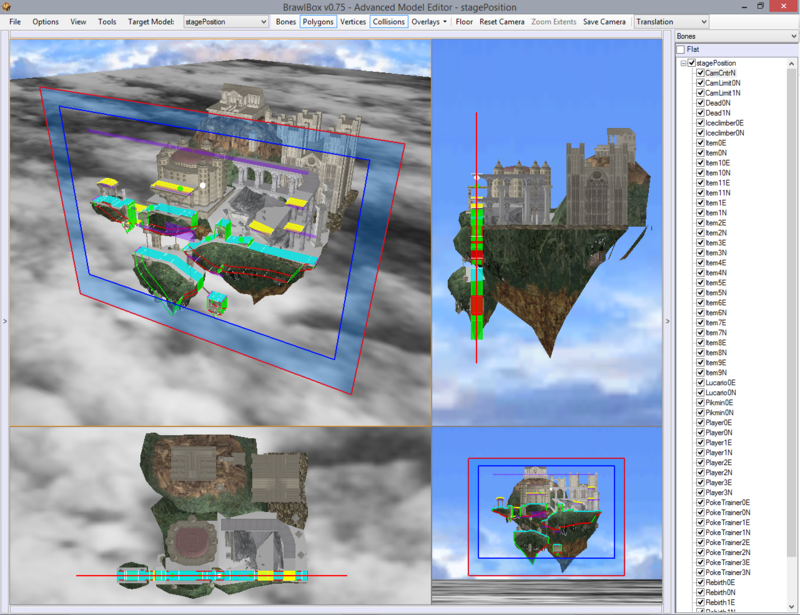 The three different stages of Castle Siege, each separated out to its own, FD-compatible .pac file. 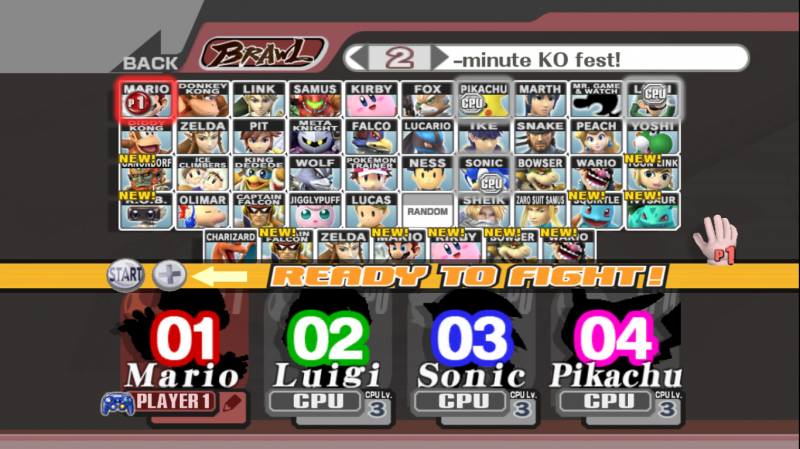 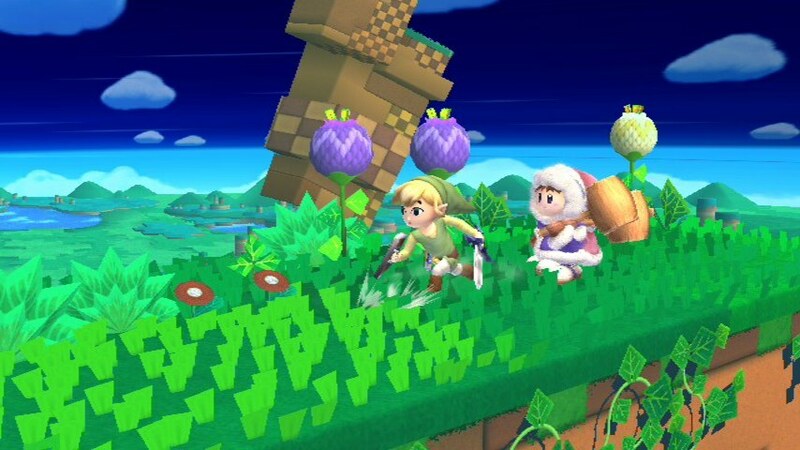 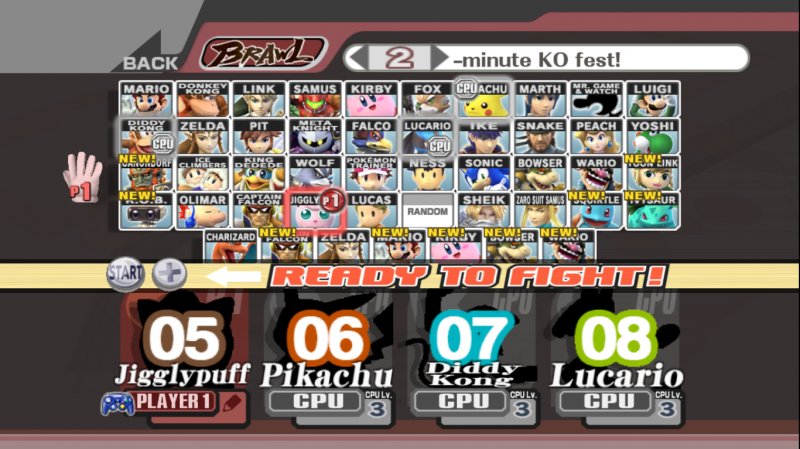 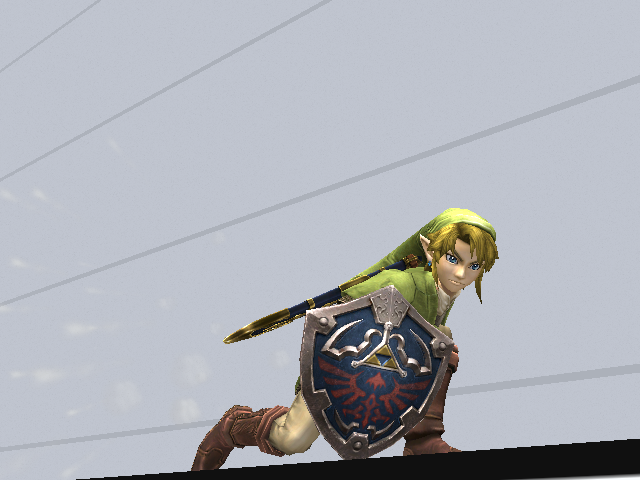 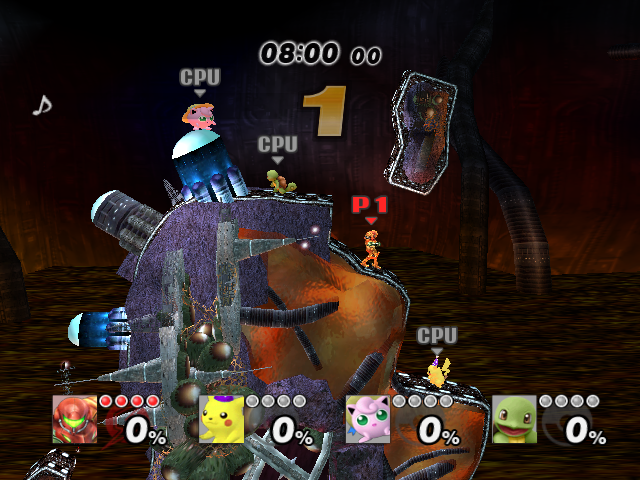 Using the same collisions, bounds, and camera as in Brawl. 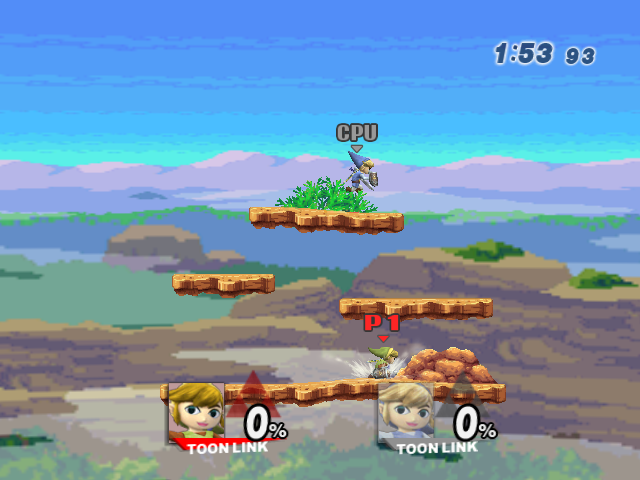 The statues on #2 will not break (because it's not using st_emblem.rel). 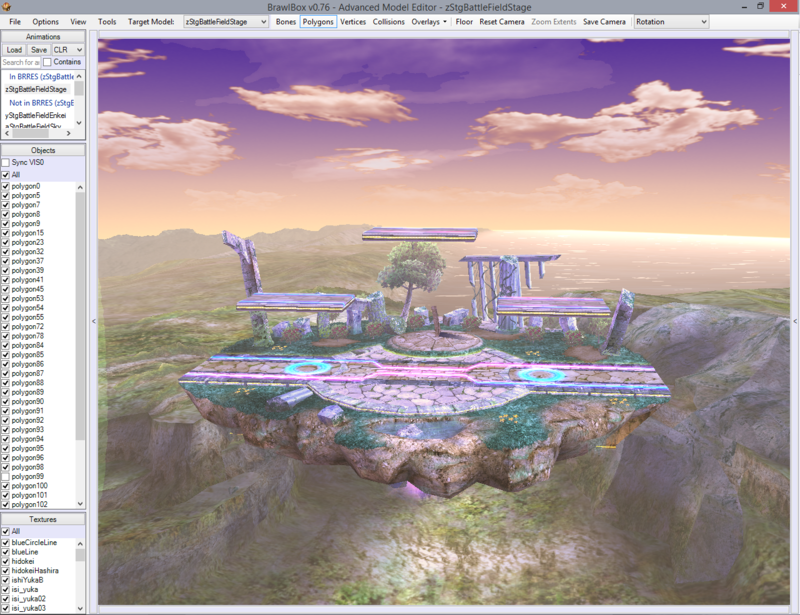 Glacial Peak has been edited to fix the Pokemon Trainer spawn points. 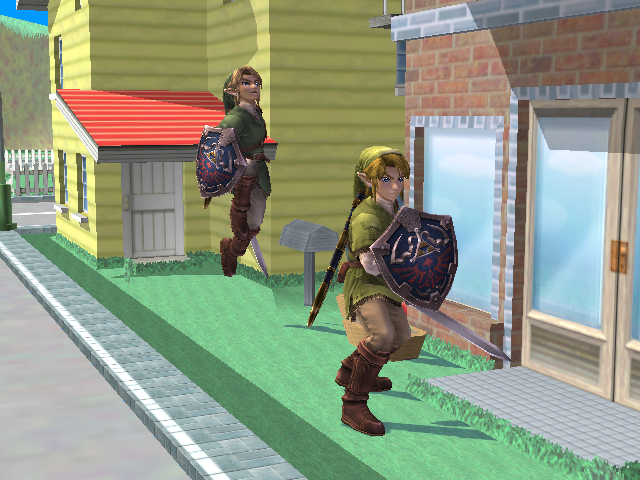 Red clothes & shield; brown hair & sword. 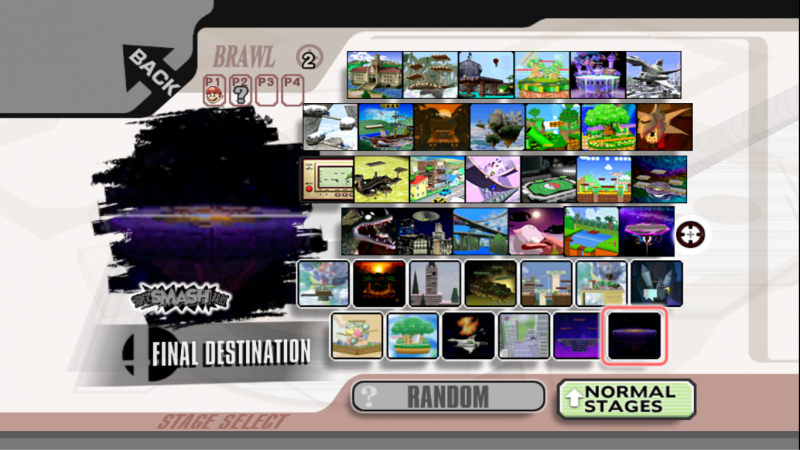 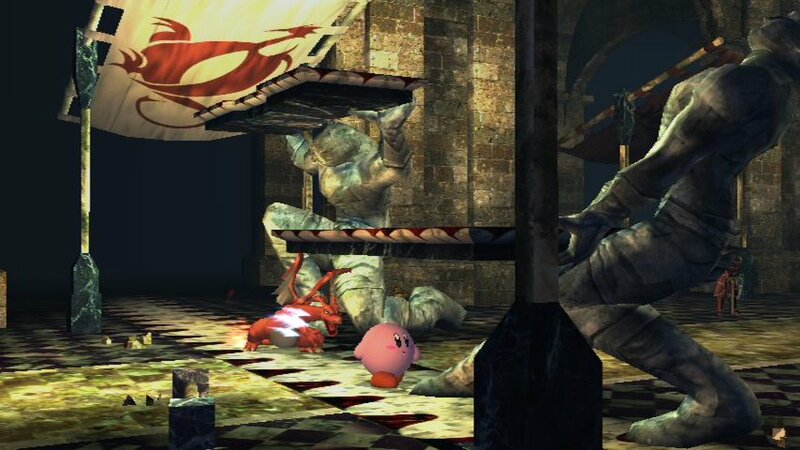 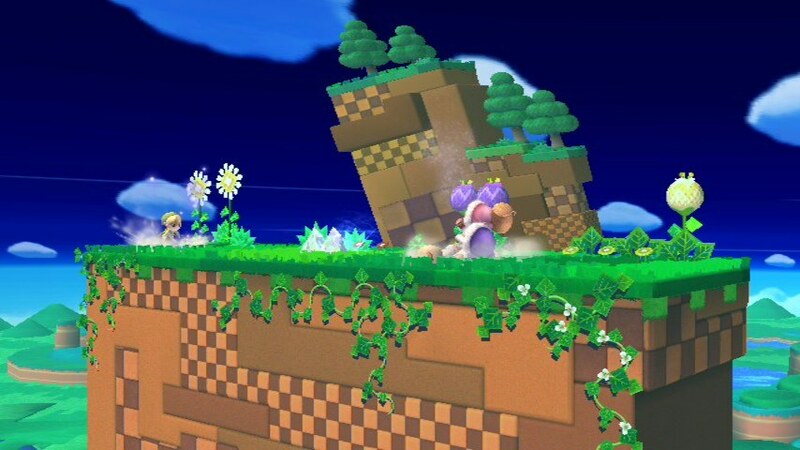 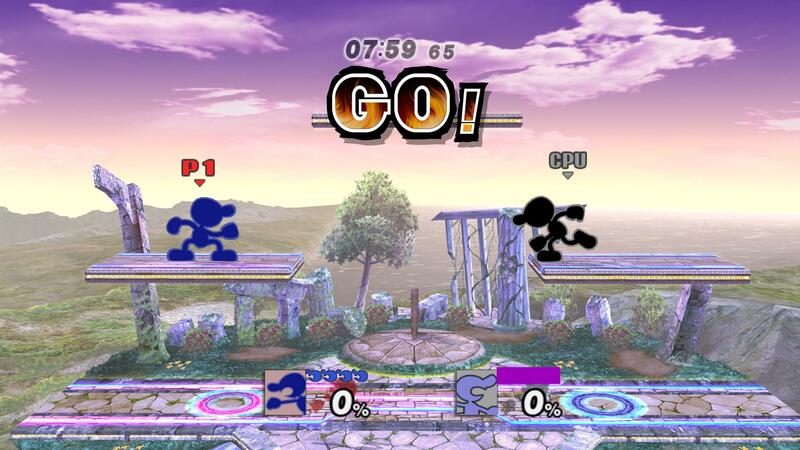 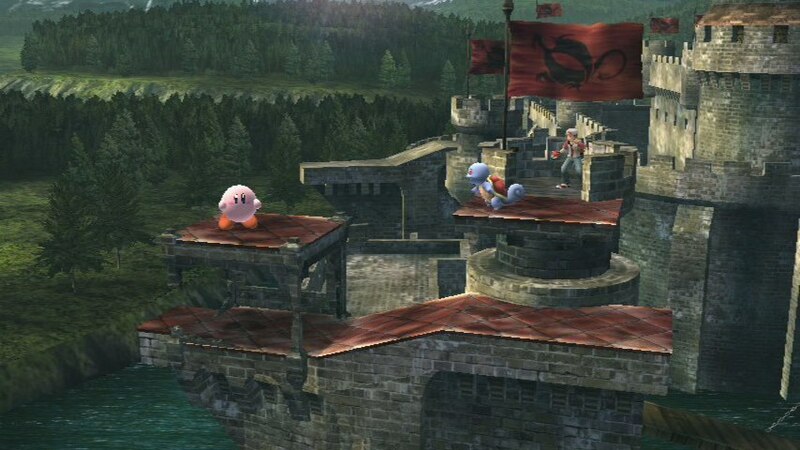 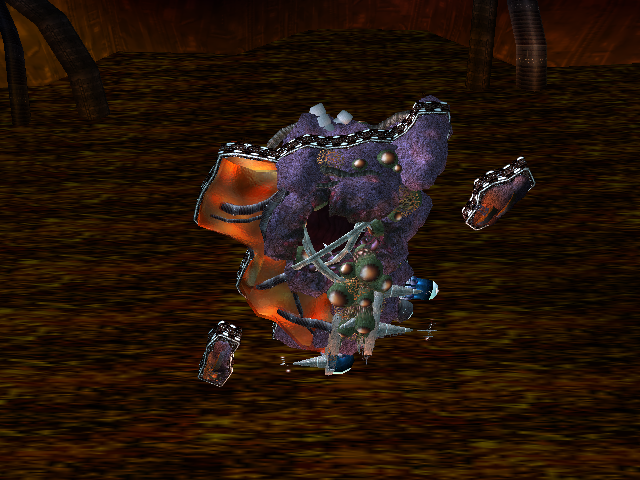 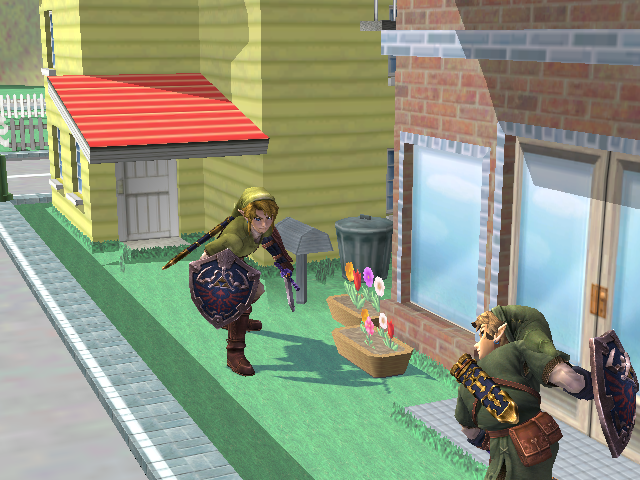 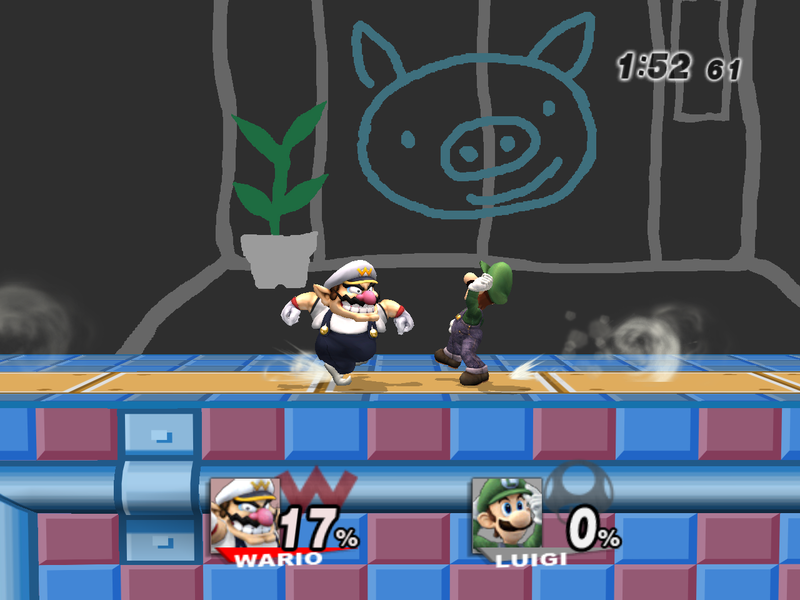 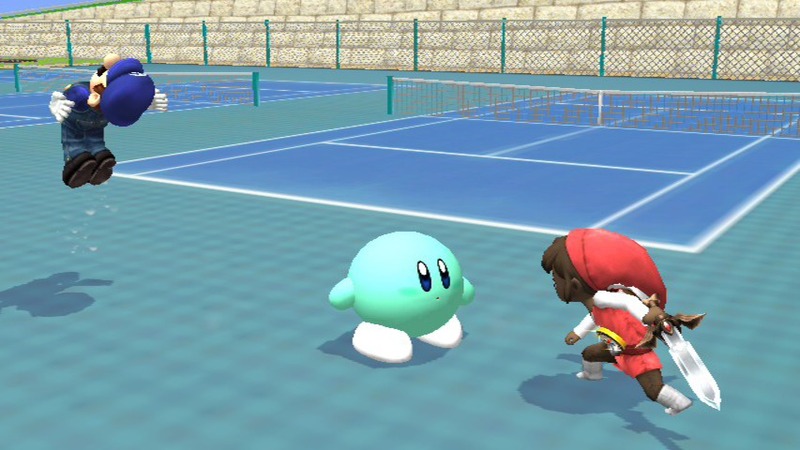 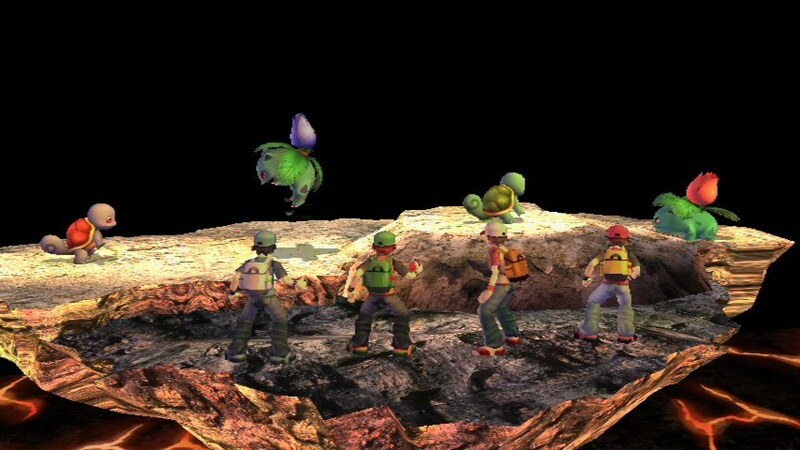 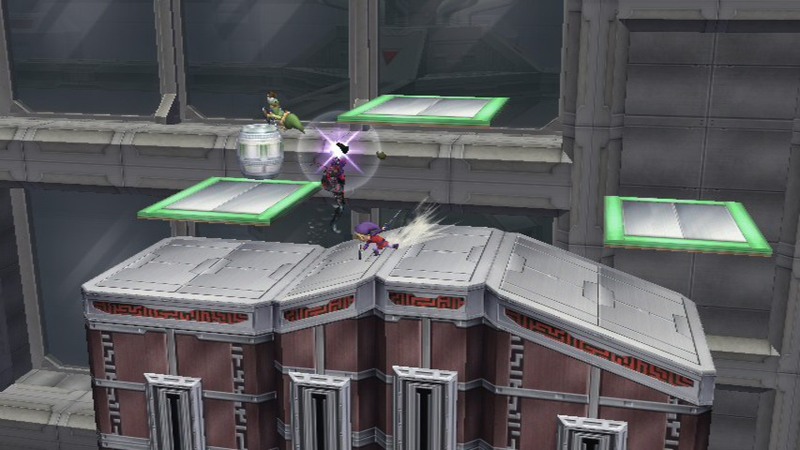 A remake of the stage from Super Smash Bros. 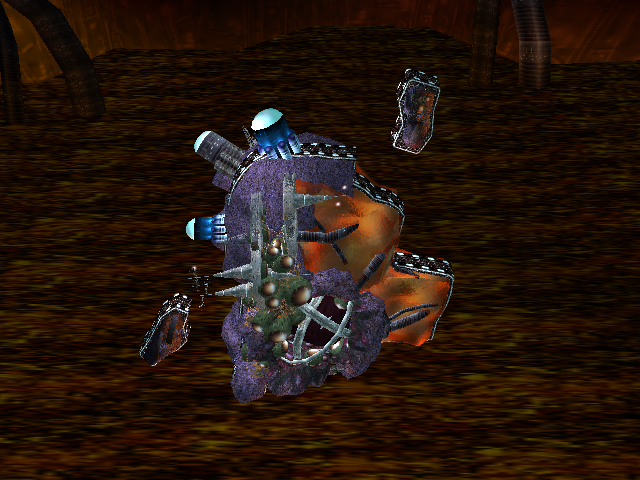 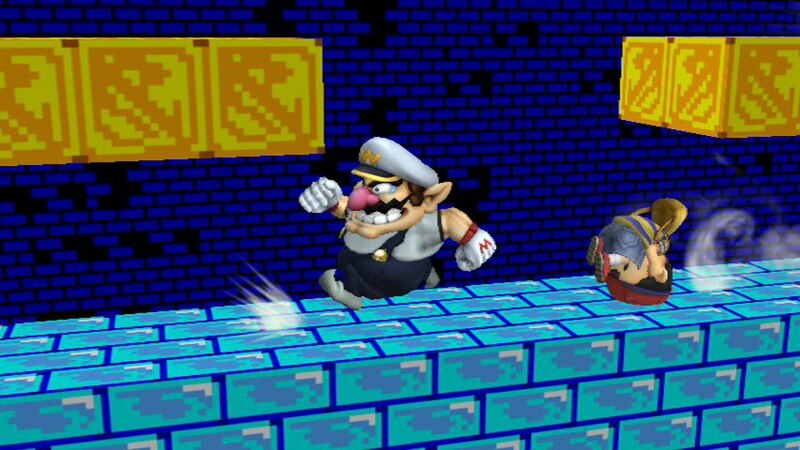 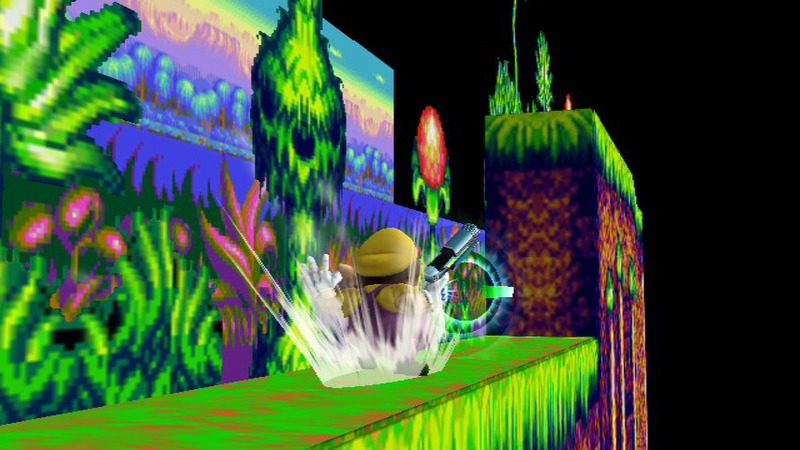 Crusade, based on the first level of Ristar (Round 1-1). 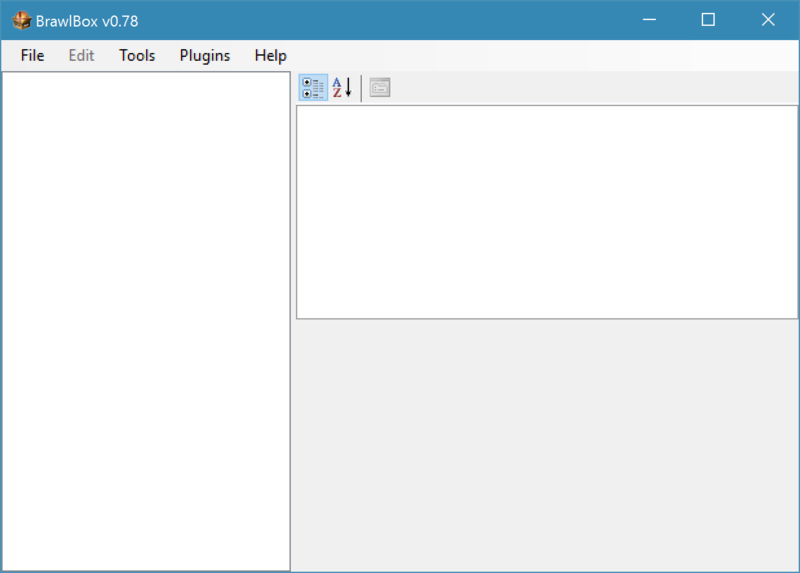 EDIT (Aug 31): Re-uploaded .zip file, with both versions *and* the BRSTM. 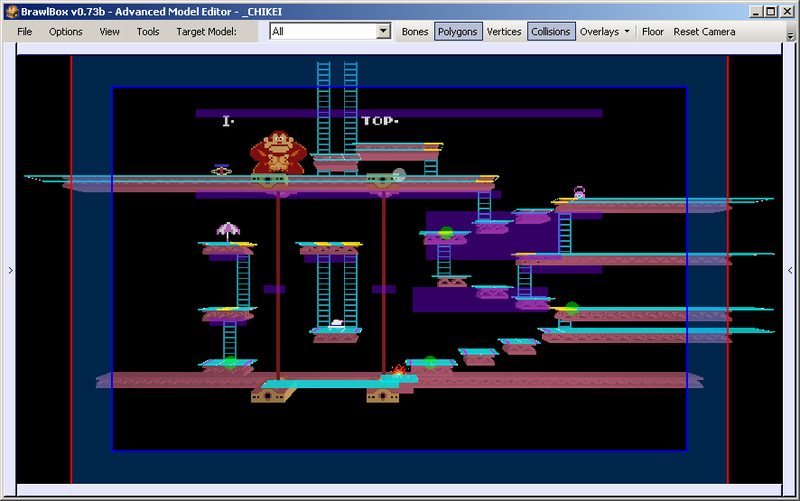 Normally, May would be way too late to make an ice-themed stage. 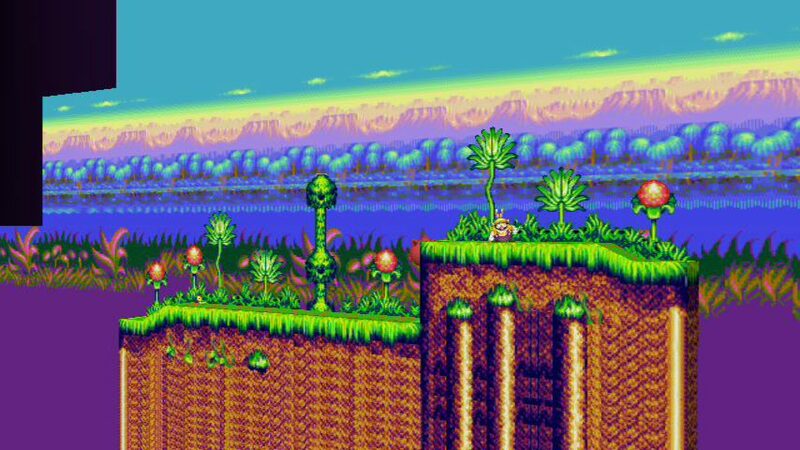 But given the weather we have up here, you never know. 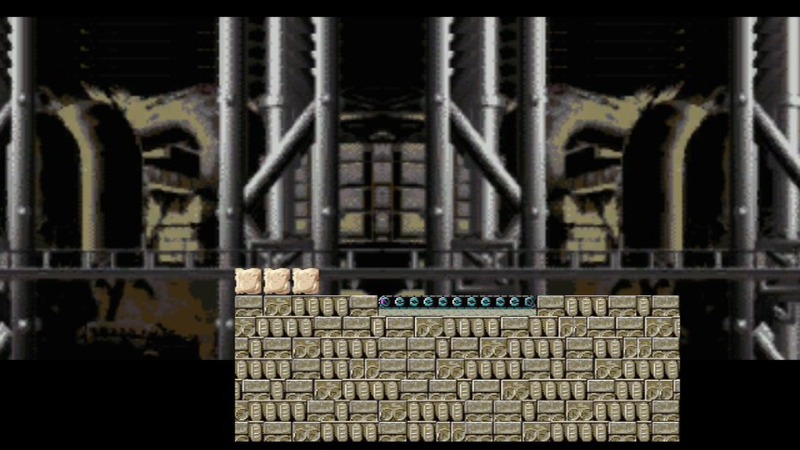 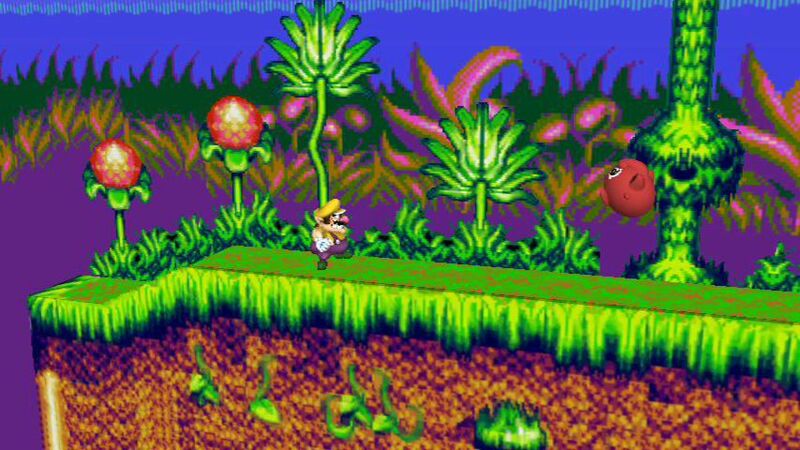 The sprites here are from the Master System puzzle game Penguin Land. 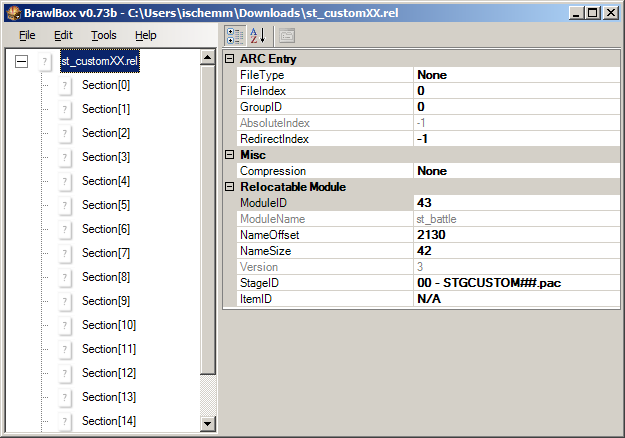 A BRSTM is also included. 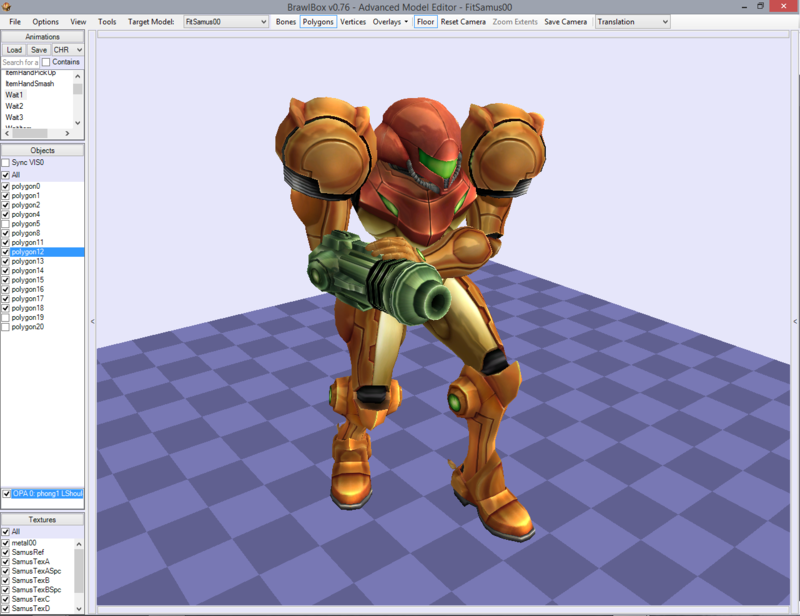 Page created in 0.381 seconds with 137 queries.